Our product range includes a wide range of suzuki access 125 scooters, suzuki scooters and suzuki swish 125. Suzuki Access 125 is a sporty scooter especially made for the Indian families. Equipped with a 125cc air cooled, 4-stroke engine, Suzuki Access 125 is powered with automatic transmission for easy city riding. It is also implemented with Xtra Torque Performance for more power and faster pick up. As a leading distributor and supplier of wide array of scooters, we deal in offering a quality range of Suzuki scooters available in different colors, features and specifications. 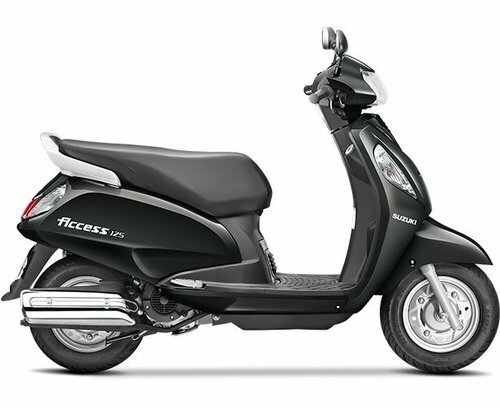 Our range of scooter includes the 125 cc Suzuki Access 125. It comes with air cooled technology and has a 4 stroke engine, especially made for the Indian families. Suzuki Swish 125 is a complete package bike for modern young adults of Urban India. It is preferred by many young people for its stylish and appealing tail lights, smart built-in turn signal and stylish silencer cover. 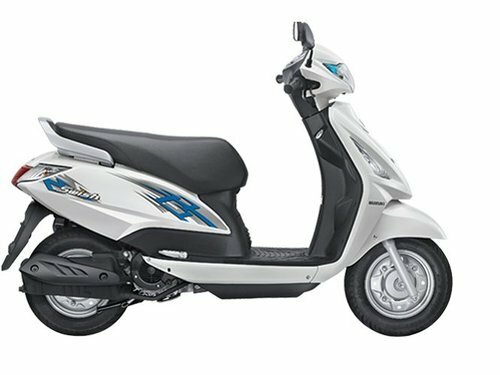 Suzuki Swish 125 uses a CVT transmission, telescopic front fork suspension and drum brakes at both ends for comfortable riding.